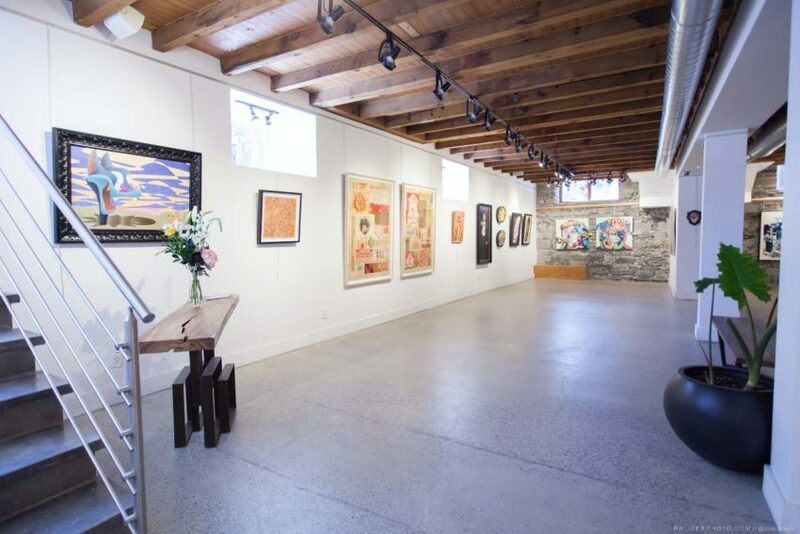 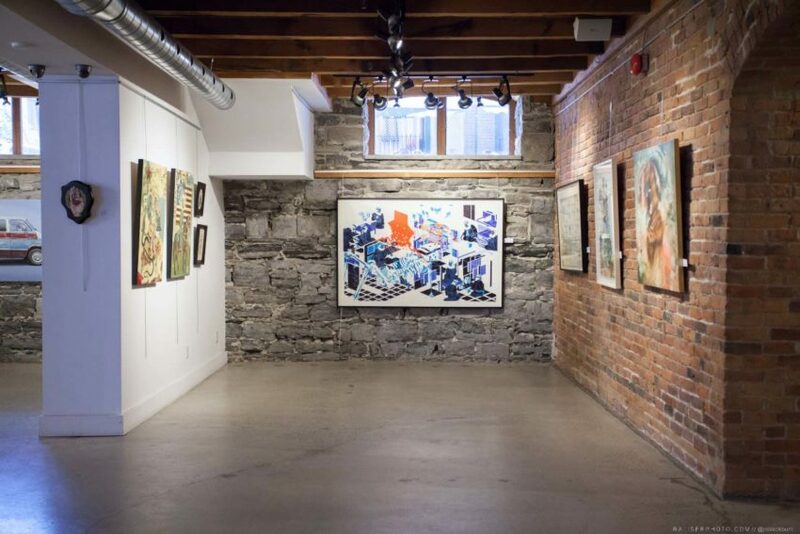 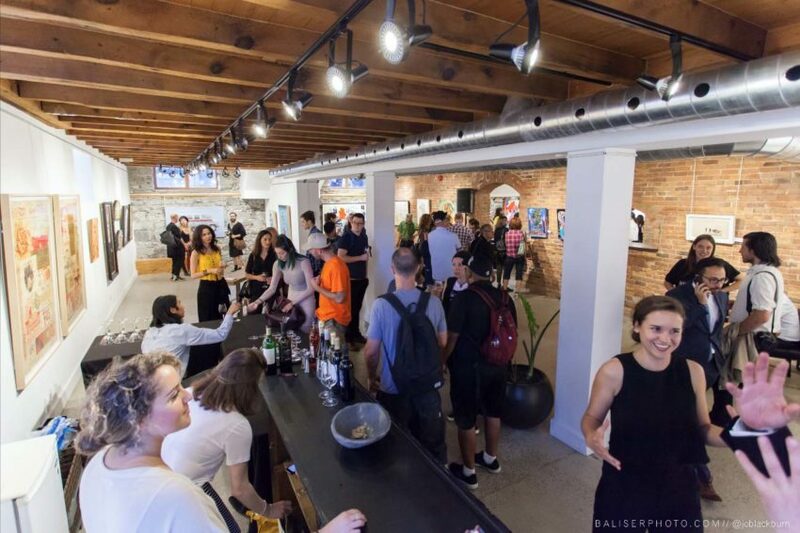 Located in a historical building in the heart of Old Montréal, Matthew Namour Gallery presents the best and most recognizable of cutting edge contemporary art. 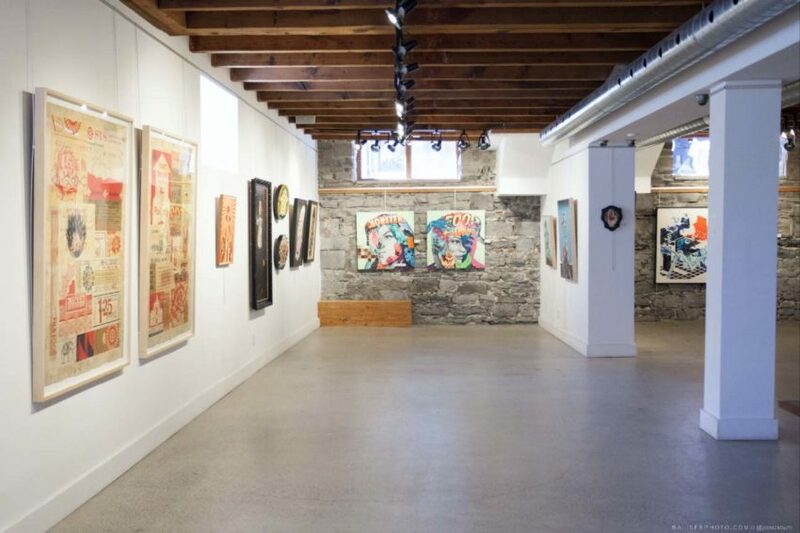 Rooted in traditions of graffiti, tattooing, comics, pop art, illustration, and surrealism, Matthew Namour is proud to bring an eclectic selection of artists to Montreal’s most visited neighbourhood. 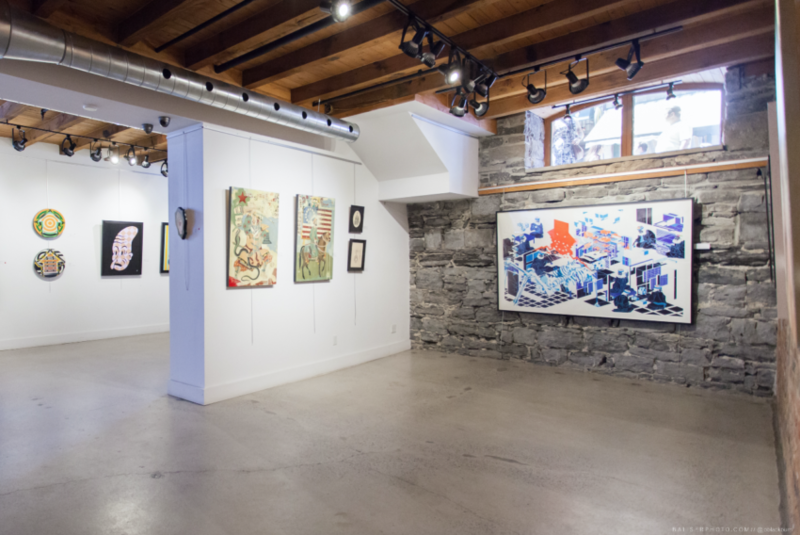 This gallery is here to uphold the city’s position as an evolving force in the global art map.